Apply today to book your place on one of our Teacher Training courses or retreats. Which style(s) of yoga do you practice? 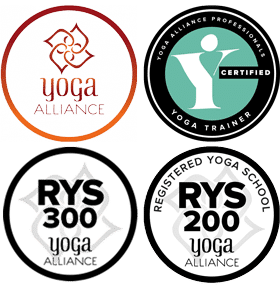 Have you undertaken a Yoga Teacher Training before? Do you have any injuries or medical conditions we should know about? If you were referred by a friend please tell us who? I understand that by submitting my application form I agree to the Terms & Conditions of booking set out by Sampoorna Yoga School.